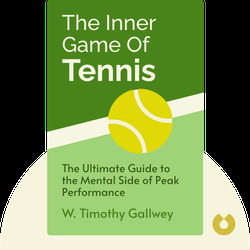 The Inner Game of Tennis (1972) explains the tension between your conscious and unconscious minds, and how this conflict relates to performance, specifically through the lens of tennis. These blinks offer concrete advice on how to harness your natural ability and excel both on the court and off. 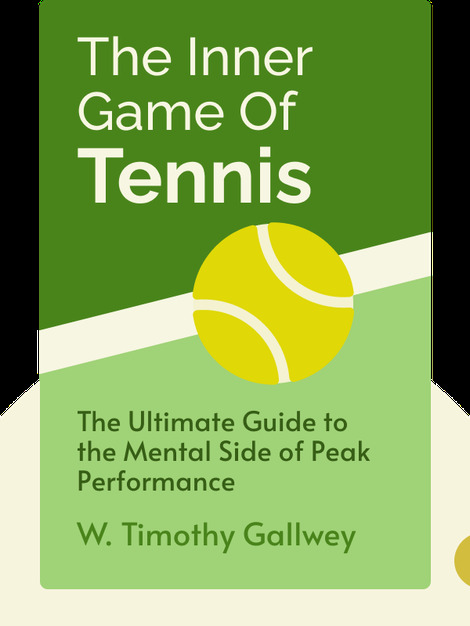 W. Timothy Gallwey played tennis himself before becoming a tennis instructor, where he discovered the power of mental training. Now he’s a best-selling author and business coach who applies the “Inner Game” to a broad range of everyday challenges and situations.